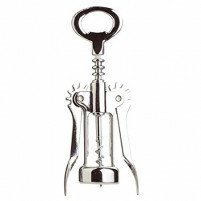 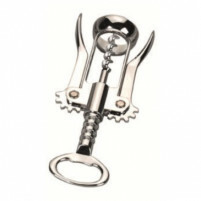 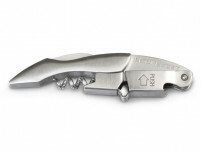 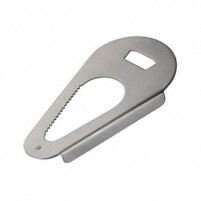 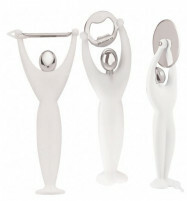 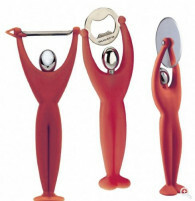 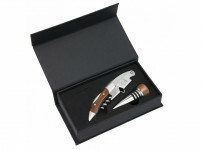 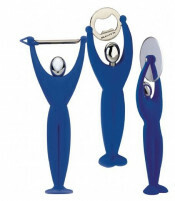 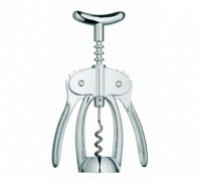 Our bottle openers are not just for those who are wine connoisseurs, they are for all discerning aficionados. 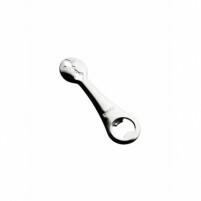 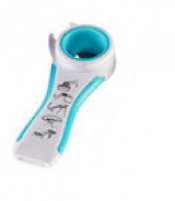 Choose from our range of bottle openers from Berghoff which are manufactured using only top quality materials and are guaranteed to last a life-time. 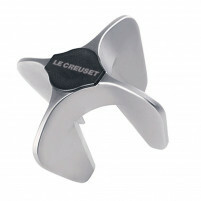 Not only are they exceedingly functional they are also very chic. 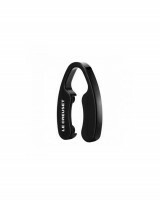 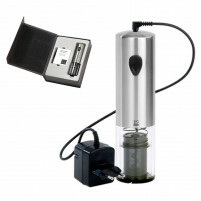 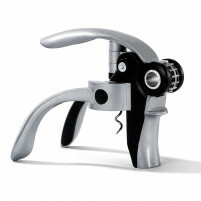 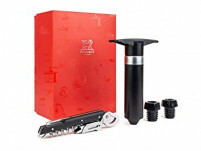 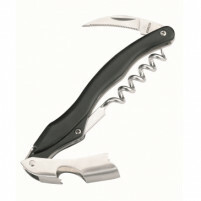 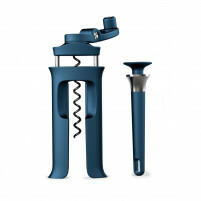 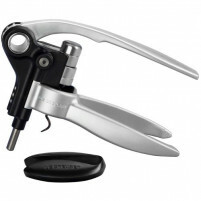 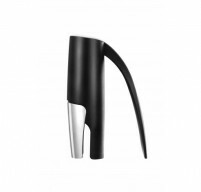 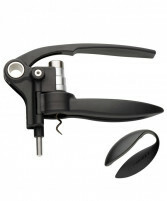 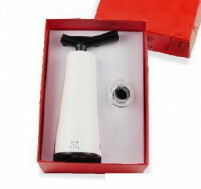 Look for the Berghoff bottle opener Straigh, the Corkscrew Straigh, the Berghoff Gemini electric wine opener and the multi-opener by Berghoff. 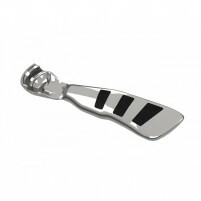 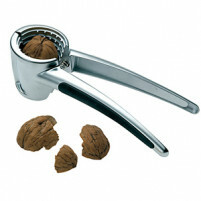 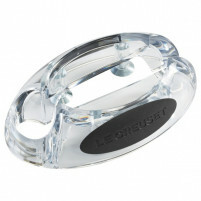 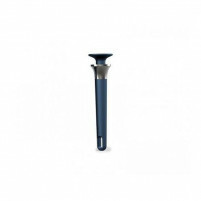 There is also the Berghoff Clipping Coffee Scoop for when your guests choose not to drink alcohol! 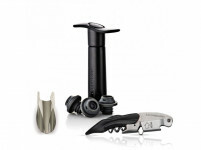 Berghoff has maintained a strong identity with unique products which have been multi-award winning. 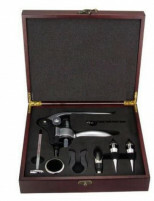 Make your selection and buy in our ONLINE SHOP where our goods are guaranteed to be of the highest quality and at very reasonable prices.